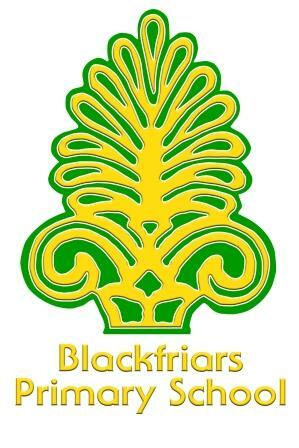 Blackfriars Primary aims, in co-operation with parents, carers and the local community, to provide a happy, healthy and secure environment conducive to learning and equality of opportunity. Motivating all children to progress in achieving their full potential and become hard-working, caring members of society ready to lead the way. Our school motto: Learning today for a better tomorrow! 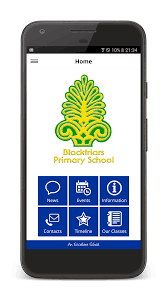 Our school newsletters are now sent via our new app. We have already had over 1000 downloads! It's free and available to download from the I-Tunes and the Google Play stores.